The Design Team are showcasing Bo Bunny and Studio Calico products this week. You don't HAVE to use them to join in but if you have them then why not use them ! Using Bo Bunny Crazy Love and MFT "Tag You're It"
Please consider turning off word verification and if you wish to screen your comments use the comment moderation system instead. This makes it easier for the DT to leave you comments and with many of us having problems with Blogger it really would make a difference to us. Beautiful cards - as always! Awesome cards by the DT, thanks for the inspiration. 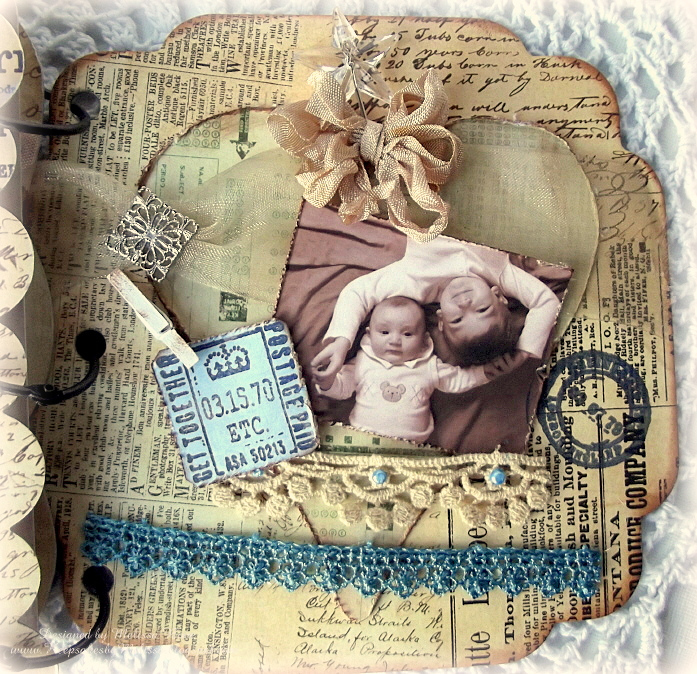 Great challenge and lots of gorgeous creations to be seen already! Great challenge! And great cards from the DT!! Thank you for the anything goes challenge. Your DTs projects are all so FAB. I guess that's why they are DTs!! so glad I got to play along this week! Great cards dt!!! Gorgeous cards and projects, DT ladies... love the inspiration! Awesome cards and projects this week. Wow! Thanks for the wonderful challenge. Great ideas with the georgous design team cards! Thanks for the challenge! Great work by the DT. AMAZING and inspirational DT projects! Thanks for the fun challenge to play along with here! Great Inspiration from the DT here! So many beautiful entries - thanks for the chance to play along and win this amazing prize. 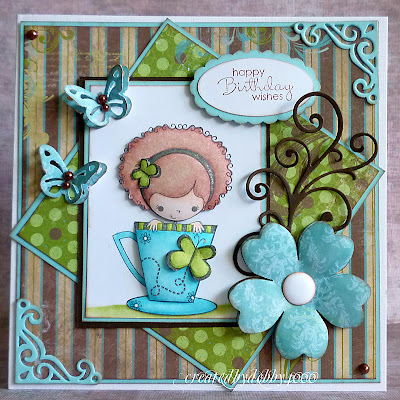 Thanks for the fun challenge - the DT samples are fab! I'm sorry I don't have time to visit all the personal DT blogs. I would love to leave them some love for their stunning creations. Stunning DT cards, thanks for the chance to win such an amzing prize! thanks for all these fun challenges.. Awesome Cards by the Dt.. thanks for the inspirations..
A very fun challenge to complete. I love being challenged to create something special!! Thanks to the DT for some amazing inspiration! I love Anything Goes...Wonderful cards DT, they are all fabulous! Fabulous creations by DT!! Thanks for the inspirations! Your DT,s have such inspiring cards. As always beautiful cards! Lots af inspiration! Thanks! Great inspiration; thanks for the fun! Awesome Challenge... Anything Goes And Your DT Inspiration is wonderful!!!! Have a wonderful weekend! Entered my Halloween Witch Tag Easel. Enjoyed taking part this week. Thanks. Julia. Thanks for hosting another anything goes challenge! It's awesome that you have so many entries!!!! Maybe I'll have some luck with this one since I loved the subject of my layout! beautiful creations... Happy Halloween everyone!! 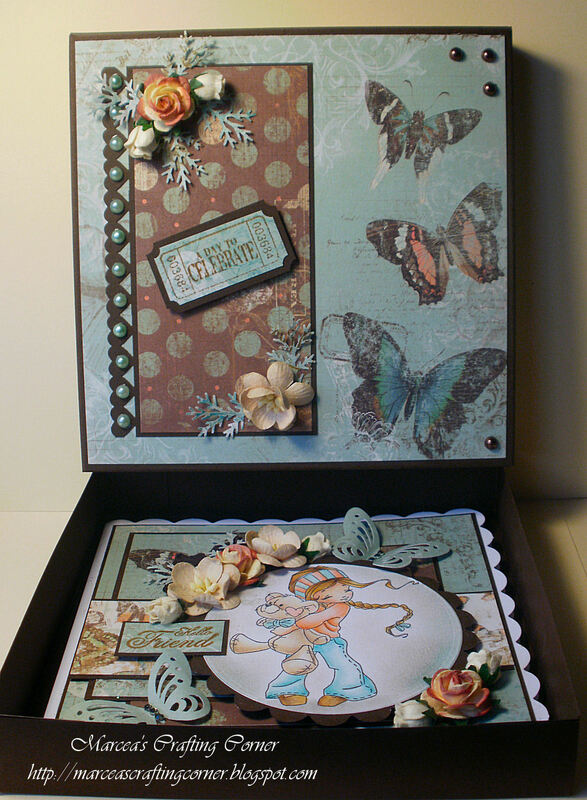 Fabulous cards, so many amazing creations this week. I love seeing all the fabulous creations. Thanks for letting me play.. Thank you so much for the challenge! I love the anything goes challenge! All that great ideas! Thank you for sharing. thank you for a fun week!!! Inspiring cards DT and thanks for the challenge! Beautiful work from the DT! Thanks for the chance to play along! Gorgeous DT cards! Nancy's and Joy's really stood out for me! I always Love this Thyme! Fabulous cards as always. Love some of the techniques used. I'll have to get out my misters and play a little. What beautiful inspiration the DT provided!! What a great challenge! Compliments to the DT, they made some great projects! 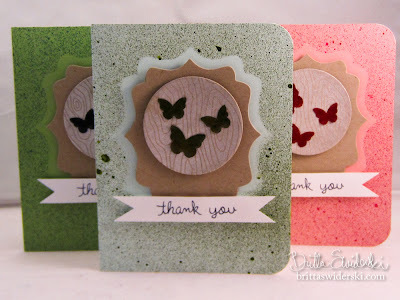 I so love the "thank you" butterfly cards! Simple and effective! 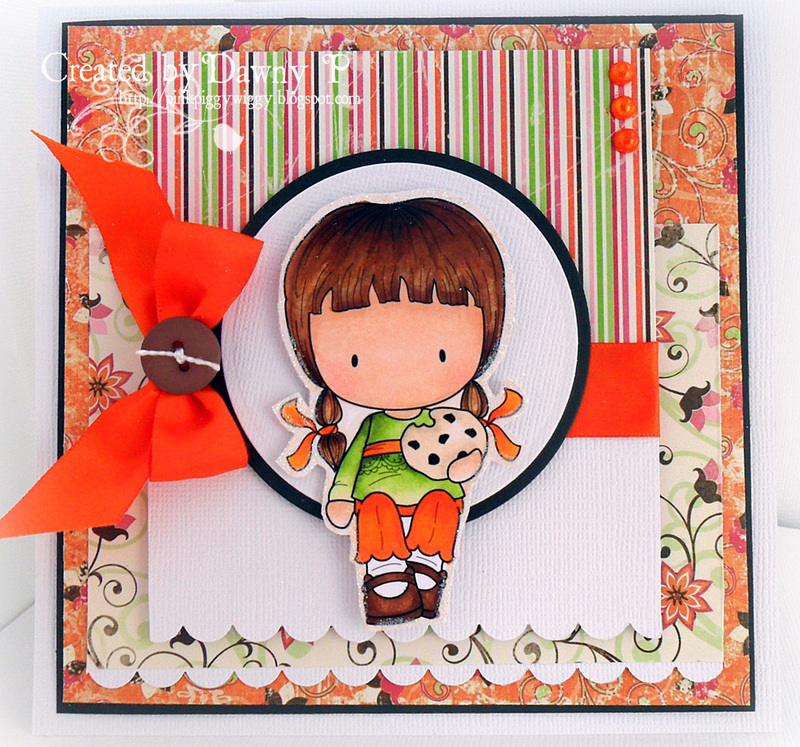 Love the cards on show, and such a popular blog too! I could look at these creations for days! Please disregard entry #729...hit copy and enter too quickly!! #730 is my entry for the current Anything Goes Challenge!! I added my link. I love anything goes challenges. Hugs. 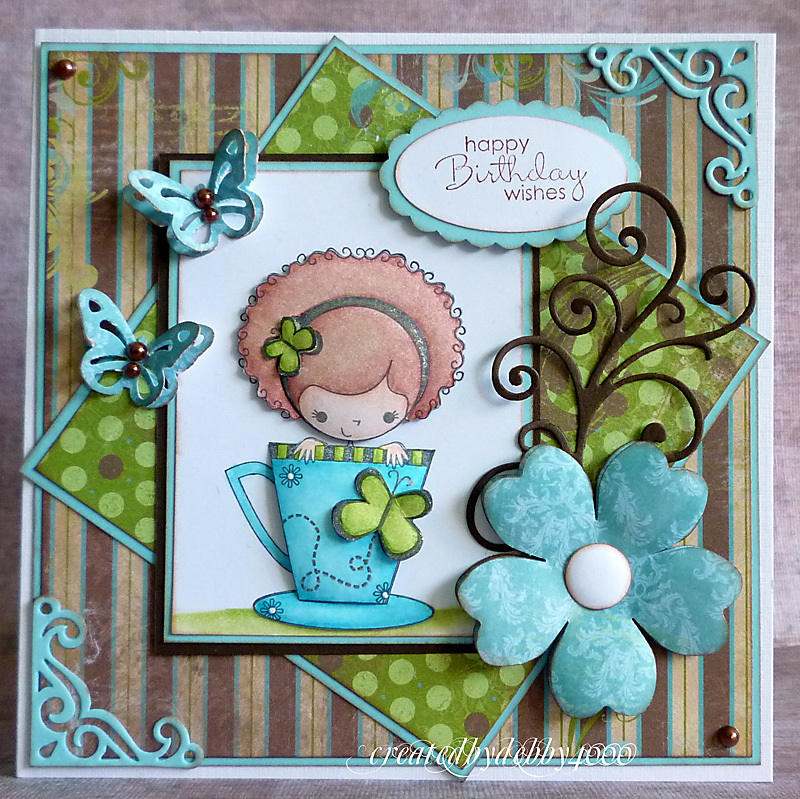 This card was a real challenge... to keep it clean and simple but I really enjoyed the personal challenge. Awesome cards ladies. Thanks for the challenge and the wonderful prize. 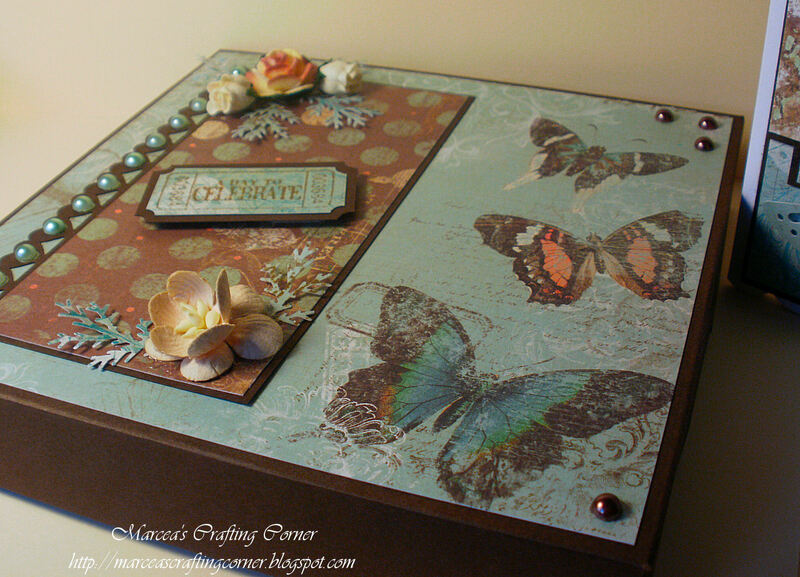 Lovely cards & projects ladies! I posted my card too. 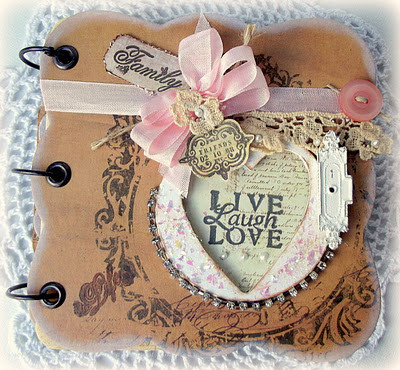 Ladies your inspiration cards are fabulous! Thanks for the great challenge! Gorgeous projects ladies, wow! I love anything goes challenges, thanks so much! What FUN and over 900 entrants!! That's fantastic! GOOD LUCK TO ALL!! Wow, you're almost breaking 1000 entries. Keep up the great work! Thanks guys for yet another fab challenge and prize! Great DT inspiration, as ever! This is my first time playing along - I've been a lurker before. This is so inspiring - thanks! Fantasic projects by the DT again! Wow, this is a very popular challenge! Thanks. Thanks for a great challenge and looking forward to the next! Lovely artwork ladies! Each one is so unique, creative & inspirational! Wow, over 1,000 now. Way to go crafters! My first time her on the challenge. Thank You For The Chance To Win Such A Fab Prize! How AWESOME! Just added my second card #1060 and still 7 hours to go! FAB work by the DT; always so inspiring! Fab DT cards and thanks for a great challenge. Thanks so much for the opportunity to participate! Please disregard the first link I posted (#1075): I inadvertently posted an incorrect link! Thanks so much! I really really need this pick me up! Wish me luck!